Governor Rochas Okorocha has replied to the recent allegation by the governor-elect, Emeka Ihedioha, that N17 billion had already been withdrawn from the state treasury by the governor. 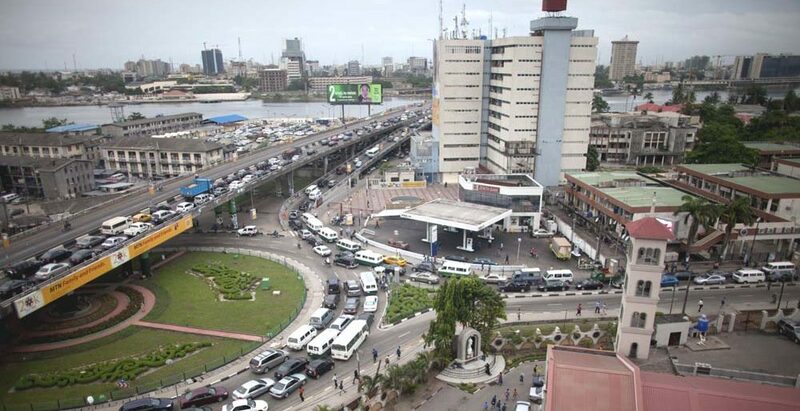 He described the allegation as unfounded, maintaining that Ihediaoha lacks the capacity to govern the state. 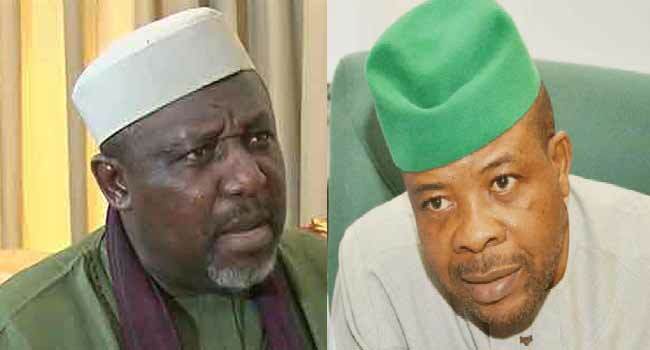 Governor Okorocha who was reacting through a press statement by his Chief Press Secretary, Sam Onwuemeodo, noted that Ihedioha was only showing signs of early failure by his utterances. While explaining that the state does not have such amount of money accruing to it through its Internally Generated Revenue (IGR) and Federal allocation, he challenged Ihedioha to mention how the withdrawal was made whether it was withdrawn by cash or through transfer.